Auroras Message Readings with Karen Downing! Karen Downing is a spiritual teacher andintuitive reader. 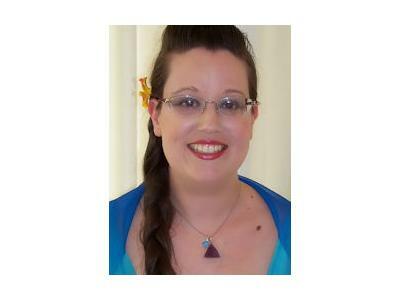 She assists clients on their path of spiritual developmentand self-empowerment. Karen feels that everyone is intuitive, but most people tendto talk themselves out of “hunches,” “guesses” and “coincidences.”She works with the energy of Ascended Master Aurora to bring back this intuitivegift to humanity. Karen has been giving readings professionally since 2007 andhas been teaching classes on spiritual development and self mastery for thelast year. In addition to her spiritual work, Karen loves to spend time innature and talk with the animals and trees in beautiful Washington State.